Guangzhou Redtory Art & Design Co.,Ltd. As a special plant of the original Redtory in Guangzhou(Guangdong canning factory). Back in 1893, modem technology imported canned southern Guangdong. 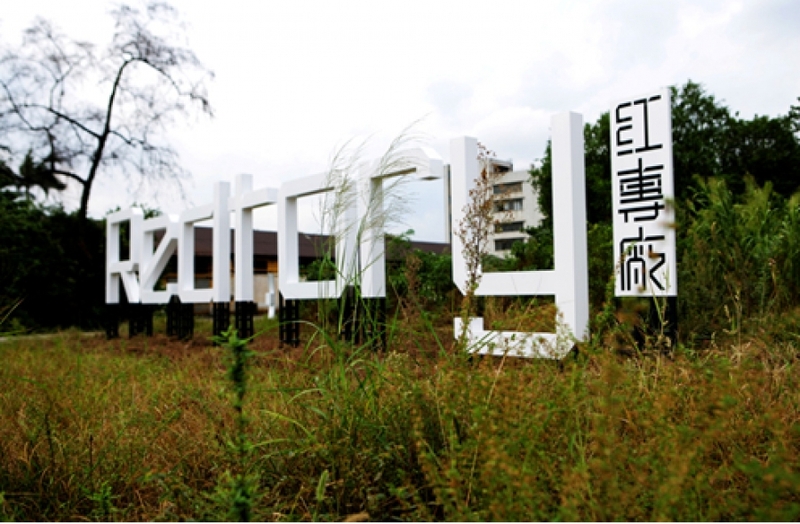 Redtory in Guangzhou - Guangzhou, the first non-real estate real creative packaging area, is a standard definition of international art center of life. To promote contemporary art in China and Asia forward, our inheritance in the past, open and share the charm of the future of contemporary art. Now, the red special plant is the vision of a modem, international platform to explore, to create rich fashion, creative, artistic and cultural spirit of the new areas.